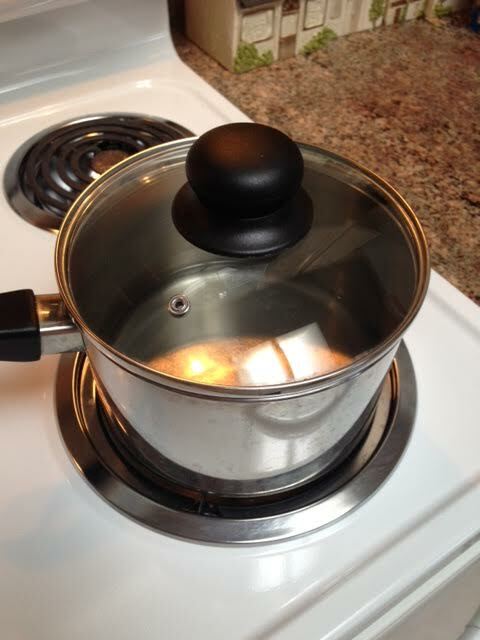 The old saying goes, “A watched pot never boils.” Of course, even the worst cook knows that this is true. Waiting for something to happen takes forever. Anticipation + Worry that it might not happen = Eternity. I’m not sure how to best occupy your time, but it is important to find something meaningful to fill the gap. Instant gratification is an addictive emotion and so ruinous to the process of life. Fulfilled waiting can become an art form all in its own if we let it. First, we have to recognize that the waiting time is a gift to be used wisely. Second, it may be equal to what we are waiting for. Third, it is the now moment so unplug, observe, smile and enjoy it. Real joy may be the journey, especially if you have eaten my cooking!